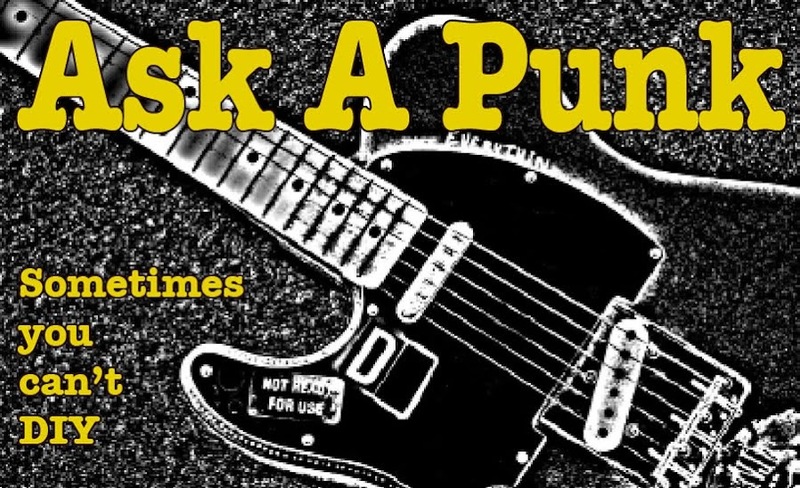 Ask A Punk: Adios Amigos. No question to answer today, just a quick statement with no hoopla or fanfare: It is time for another hiatus, possibly a long one, but I don't know for sure. A confluence of life, work, location and even computer changes have conspired to help make this decision for me... and since this blog was started in early January of '08 it seems like the start of a new year is a good time to bring it to a (possibly temporary, possibly not) close. For the past five years, I have taken a lot of pleasure in cranking out a post every Wednesday. I hope you enjoyed reading them as much as I enjoyed writing them, and yeah, I do hope I managed to help at least a few people with my (sometimes) long and rambling answers. 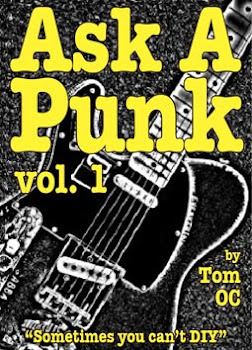 I will keep the site up and running -- and keep the ebook for sale, of course -- so feel free to browse, but I have to concentrate on some other personal issues and professional projects for a while. Happy New Year and good luck everyone... and thank you.